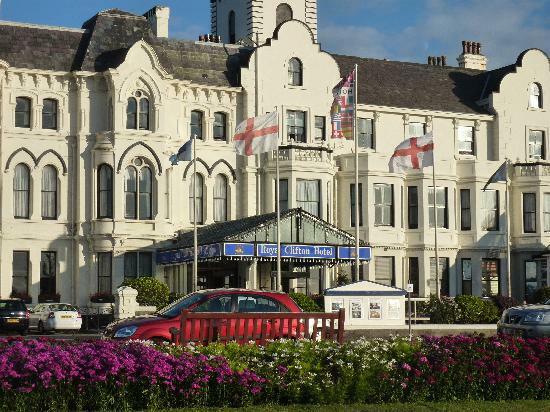 The Best Western Royal Clifton Hotel & Spa in Southport is noted for its exceptional range of facilities and excellent standards of service. Over recent years it has been thoughtfully refurbished to offer you the comfort you expect in the best location for a hotel in Southport. We have a choice of bedrooms including spacious family rooms and suites. Also the hotel boasts superb health club & spa facilities in Southport and a wide range of beauty and health treatments. We also have car parking available for a minimal fee.